Did you know wool felt is the oldest textile, dating back to 6300 BCE? 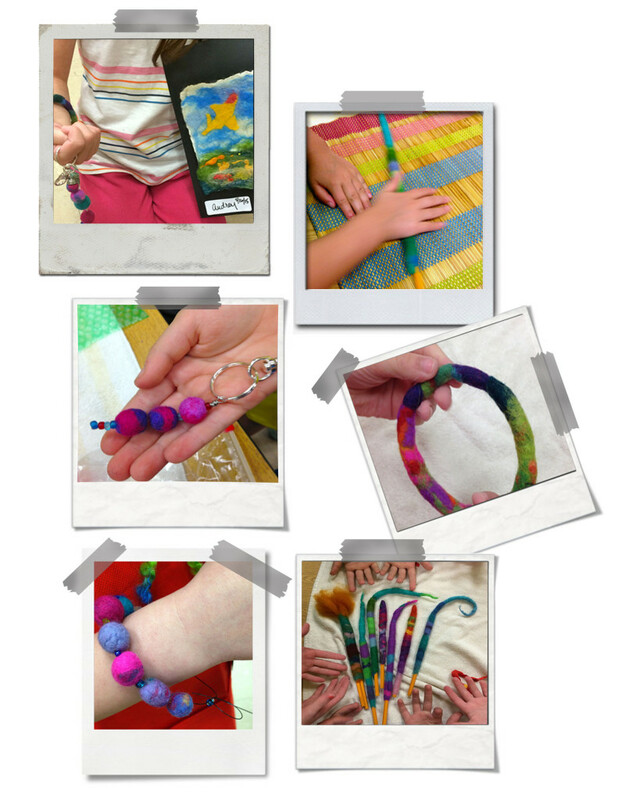 In this class we will use our hands to press merino wool fibers together using water and mild soap to create colorful, one-of-a-kind objects. Bring your favorite small rock to the first class. You will see how easy it is to get creative with wool, and have fun doing it. Prerequisite: For your own safety, no wool allergies please. If you have any interest in taking this class, please feel free to contact me at josiebrat@gmail.com to find out when and where the next class will be held.